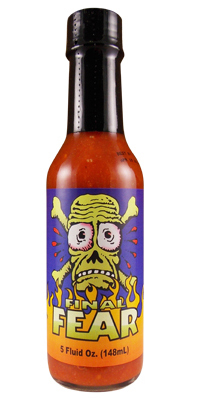 Final Fear Hot Sauce combines the worry of the end drawing near and delicious scotch bonnets and fresh ingredients! This smoking hot sauce was created perfectly with an awesome flavor and a fiery burn the lingers on long after you have eaten!! 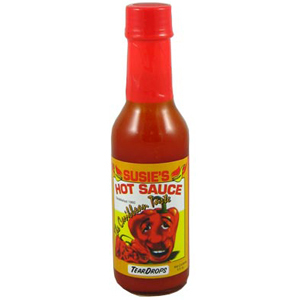 Final Fear Hot Sauce may not cause you to perish, but it may make you wish your were dead! !